No it’s not what you think. 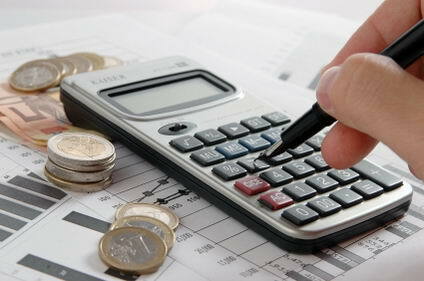 We are talking the healthy ones that may save you from having to take the prescribed stuff. 1. 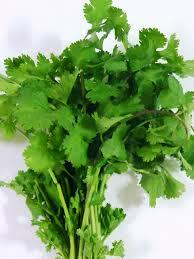 Coriander: A great chelation herb. 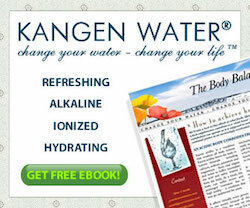 It helps the body detoxify heavy metals and supports the liver. 3. 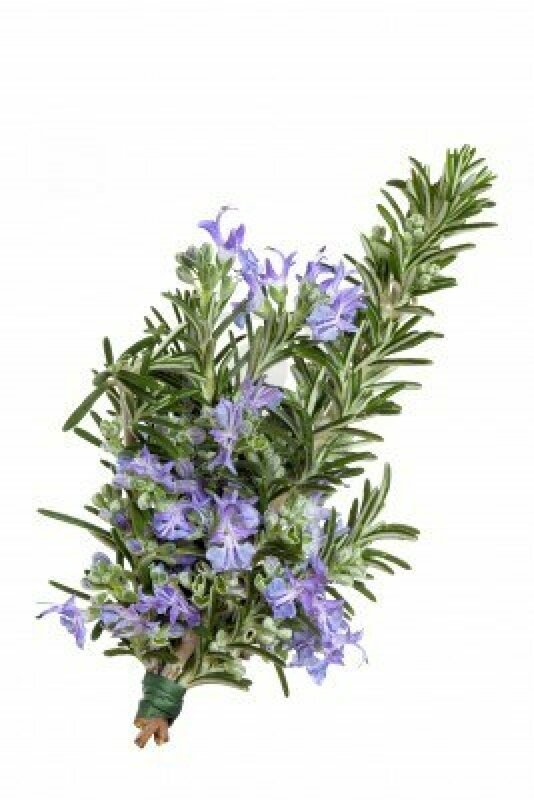 Rosemary: Contains caffeic acid and rosmarinic acid, two potent antioxidants and anti-inflammatories, as well as vitamin E. Rosemary is great added to a marinade for barbecued meat and helps reduce carcinogens. 4. 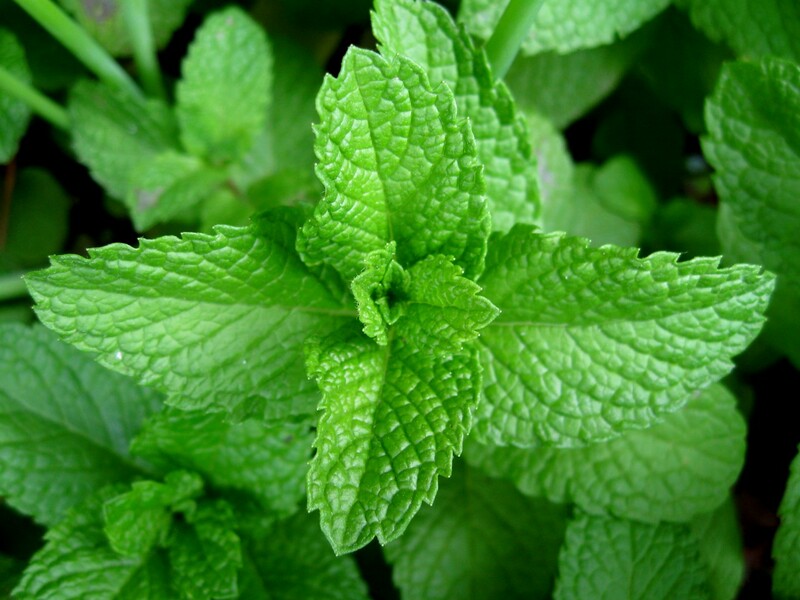 Mint: Now this, I love I put it in all sorts of things. 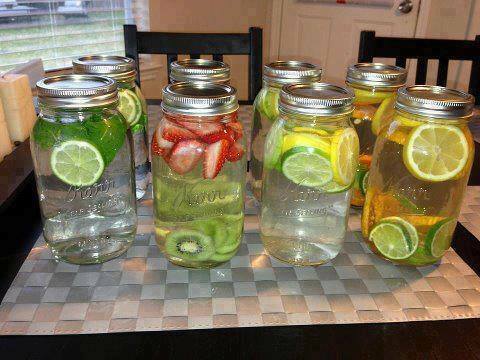 In the summer I put it in a jug of cold water with slices of lemons for a very refreshing drink. It is great for the digestion and freshening the breath. It’s easy to grow in a pot or the garden although it could take over the garden. 5. 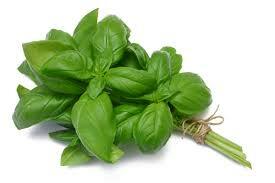 Basil: This again I use a lot of in my cooking. 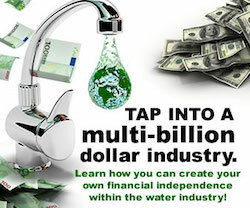 It also contains essential oils which are antioxidant, anti inflammatory, and anti bacterial. 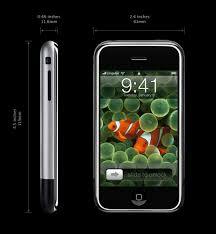 It is also said that it contains an excellent source of Iron and vitamin A. 6. 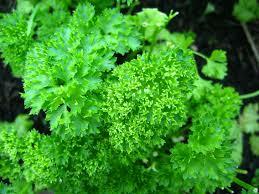 Parsley: This again can be used in many forms. I love it in scrambled eggs and in my salad. Parsley also supports immunity, flushes, excess fluid from the cody, helps to heal the nervous system and assists in strengthening your bones. 7. 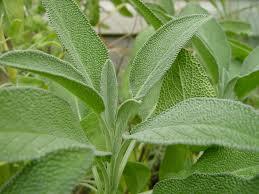 Sage: This I don’t use as much as it does have a strong flavor. On the other hand it is believed to be an anti-hypertensive, anti-diabetic, anti inflammatory, and antimicrobial and and a blood cleanser. 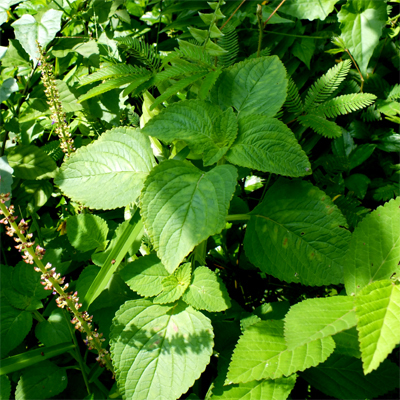 It has also been said to help pre end Alzheimer’s disease. 8. 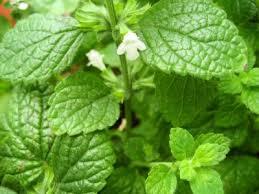 Lemon Balm: Soothes anxiety, promotes sleep and speeds healing of cold sores. 9. Mother of Herb: A powerful digestive aid and yummy tea. 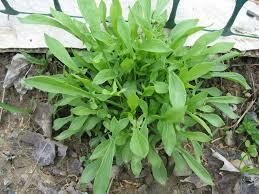 This herb is rich in vitamins A, B group, C, calcium, potassium, magnesium and iron. 10. 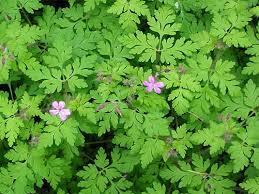 Herb Robert: I personally have not heard of it until now. 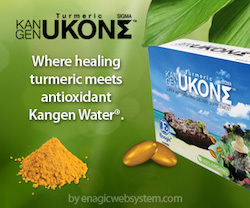 This is supposed to increase the immune response and the body’s ability to regenerate, and also has a unique ability to oxygenate cells, making it excellent for anyone healing from cancer.